The goal was to continue the rich Texas heritage in Thoroughbred horses and cattle. 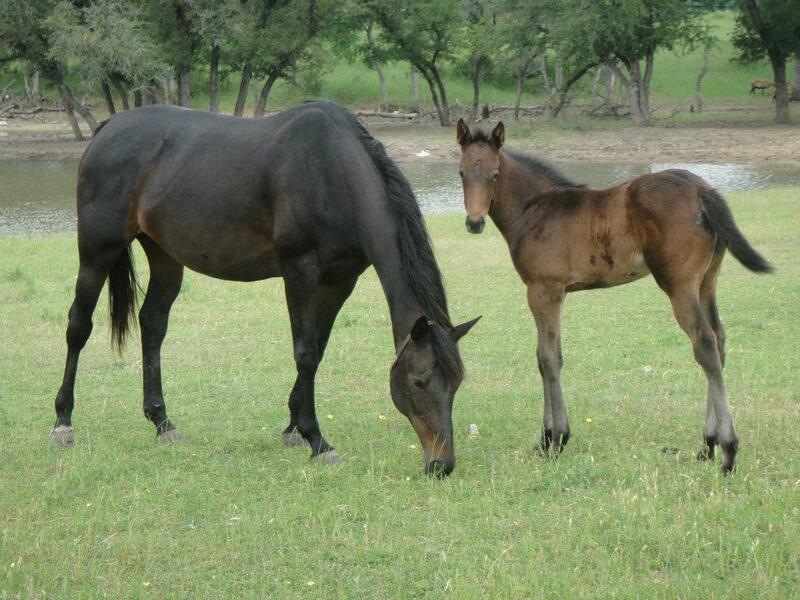 Baker Ranch is committed to improving the Thoroughbred breed in Texas. We stand a son of Rahy. Along with our stallions, Baker Ranch has several broodmares with winners on the ground. Baker Ranch has produced a stakes winner and a stakes placed filly in just three crops. Five of our foals have broken their maiden in their first race. Our goal is to breed the best mares to the best Texas stallions. We also have committed to continued improvement with Texas Longhorns. We have a large herd with the best bloodlines in the industry. In addition to Longhorns, we have registered and commercial Brangus. Our third focus is improving the wildlife on the ranch. We have abundant whitetail deer and turkey. Clear running water from Duffau River, well stocked tanks and several water wells assure the best environment for the native wildlife.